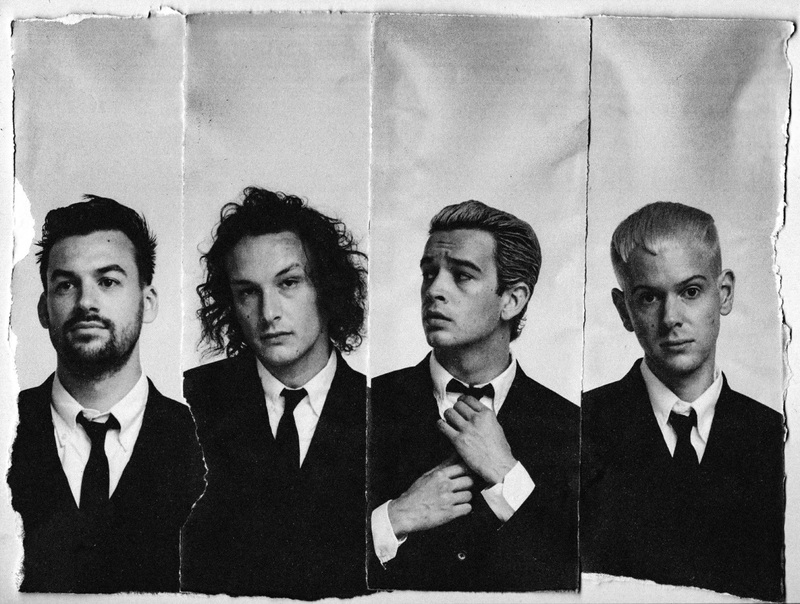 The 1975 have announced some enormous UK shows for the opening weeks of 2019. The band will release new album 'A Brief Inquiry Into Online Relationships' on November 30th, with fans eagerly awaiting their next statement. The group will hit the road in the opening weeks of the New Year, organising a full UK arena tour for January. Opening in Belfast on January 9th, The 1975 then hit Glasgow, Cardiff, and Brighton. Playing London's O2 Arena on January 18th, the band will play Exeter, Birmingham, and Manchester, before finishing in Sheffield on January 25th. Pale Waves and No Rome appear as special guests, with tickets going on general sale from 9am on September 21st. For tickets to the latest shows from The 1975 click HERE.